This is a space we are providing in an attempt to give our visitors access to free online courses, books, and lectures. 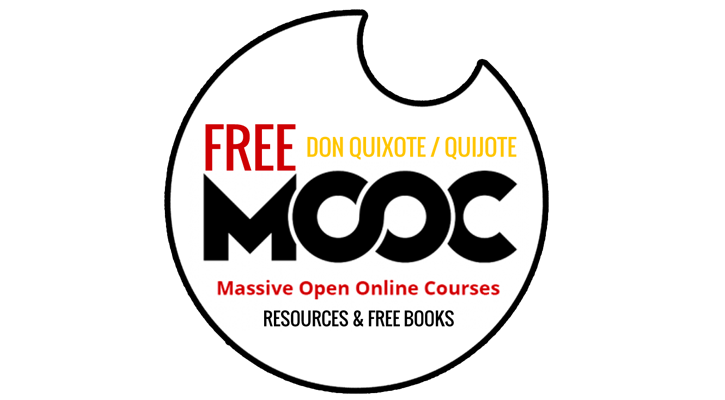 We are excited about El Quixote and want to share it with as many people as possible If you know of a free resource that will benefit our visitors please contact us. 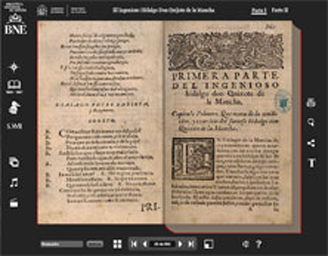 Part I published in 1605. Part II in 1615. With Beautiful Illustrations by Gustave Dore. 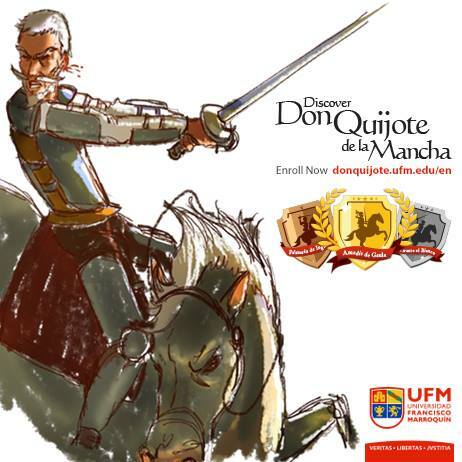 Why study Don Quijote de la Mancha? "Don Quijote is a kind of portal that potentially connects the problems of modernity to the wisdom of the past. It just might be the best way to contemplate the classical ideas of geniuses like Plato, Aristotle, and Apuleius, especially regarding such philosophical issues as the nature of personal identity, the origins of political theory, and the importance of social values like justice, freedom, and truth." El Quixote Festival – I Am Quixote places no claim to any of the information listed above and only provides links as a courtesy to its visitors.